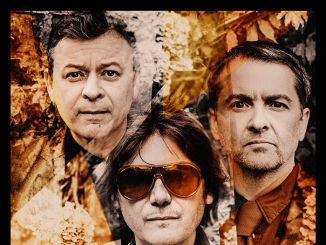 Manic Street Preachers round off the summer and one of their busiest years to date with a new single and some very special shows. ‘People Give In’ is the opening track of their latest album ‘Resistance Is Futile’ and is accompanied by a video showing some of the highlights of their touring over 2018. The band also have been announced to play the Radio 2 ‘Live in Hyde Park’ show in London on 9th September and the Absolute Radio 10th Anniversary Show at Shepherds Bush Empire on 25th September. 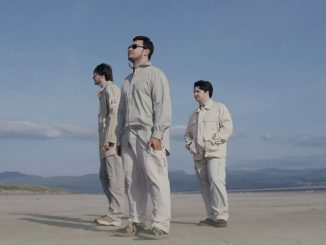 Since the release of their first single (‘International Blue’) from their 13th album at the end of 2017 the band have been relentlessly playing and promoting the album. They played their own headlining arena tour in April and May, performed in Europe with Guns ‘N’ Roses, were chosen my The Cure’s Robert Smith to play the Meltdown Festival in London’s Southbank, appeared at the Isle of Wight Festival amongst many other shows. The singles from the album have dominated the airwaves with all being a-listed across the board including Radio Two, 6Music, Absolute, Radio X and Virgin and they’ve performed on the likes of Later With Jools Holland and The One Show. The band adorned the cover of Q Magazine and the album received glowing reviews all over the press. 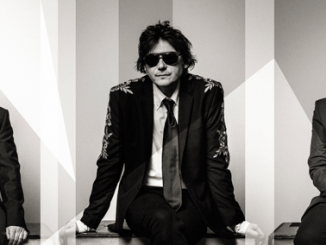 ‘Resistance Is Futile’ was received as a classic Manics album and covered topics as diverse as Dylan and Caitlin Thomas, the Hillsborough disaster, David Bowie and the artist Yves Klein and reached No. 2 in the Uk charts on release.